Having grown up around the beach towns of North Norfolk, Ellen Rogers soon migrated to London where she's been spending most of her days in the darkroom where she makes her own chemicals. Besides perfecting a portfolio of soft images which often involve dark and quiet scenes or emotive subtlety, she collects vintage cameras and comics. Recently, Rogers also curated a show for her and her artist boyfriend's favourite comic artist Arthur Ranson. Also a budding filmmaker, 26 year-old Rogers uses Super 8 and focuses on a wider angle approach to her subjects using varying textures and experiments to find the perfect results. She also studies various Druidic and Runic teachings and is fascinated by religion, the occult, scripture, unsolved mysteries, and ancient history which explains a lot about her photos. Dazed Digital: Your photos are often quite dark and haunting, what in particular inspires them? Ellen Rogers: There is nothing in particular that inspired that slant in my imagery. I guess it may have something to do with my upbringing or some sort of exposure to something I connect with. I cannot pin-point a particular moment when I realised that darkness made more sense, or seemed more beautiful. I think it was just a subconscious slew of events that shaded that particular leaning. Or perhaps that idea that something more ruined seems more tantalising than something more untarnished is innate. I am not sure perhaps your idea of haunting is vastly different from mine, or more or less profound. But either way I don’t see them as dark or haunting so I struggle to articulate a reason. As a viewer maybe you could tell me why they seem that way. DD: Do you feel that they are intentionally solemn or do they express different emotions? Ellen Rogers: I personally see them as mood pieces with some historical references whether you spot them or not I am unsure, but they speak the voice of those individual moods. DD: What's your background as a photographer? Ellen Rogers: My background is darkroom based with some formal technical training. DD: Tell us about the film(s) you've made? Ellen Rogers: I only have one completed film to speak of and one in production. They are on Super 8 as that is all I can afford, and they take me a long time, as my brain sees films quite different from photography. I think I can only imagine moving film from a wider angle, this can be a problem. I think this is a desire to include a landscape as a persona. I usually work with Prizme, who makes the soundtracks and helps with editing, so he plays an active role in my film making also. DD: What equipment/processes do you use? 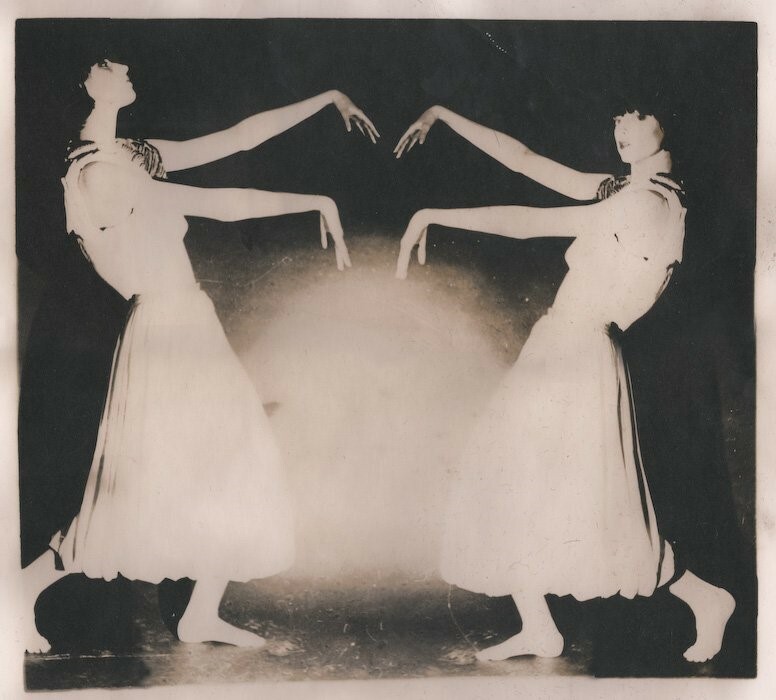 Ellen Rogers: Film/Darkroom, this is the only constant. Alternative process is a basis for my process, but often varies the actual outcome. DD: What do you like about using those? Ellen Rogers: I like the irregular textures, scope for experimentation and the opportunity to lock myself in a darkroom for about 12 hours a week. DD: Do other photographers inspire you? Ellen Rogers: I do like a handful of photographs from past and present but on the whole I wouldn’t call them inspirational. I take my influence from external sources, away from photography.